A concert to celebrate musicians of mature age! 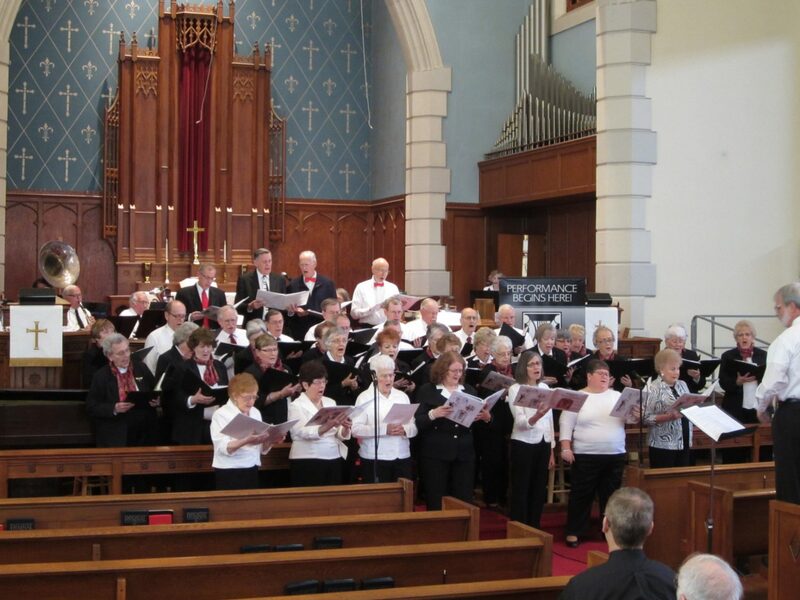 This concert features performance by the CVSM New Horizons Band, the Penn National Harmony Singers, the CVSM New Horizons String Orchestra, and Freedom Valley Chorus. The performance is FREE and open to the public.